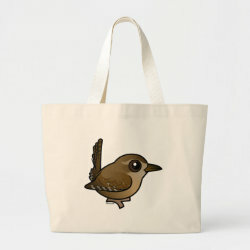 The Eurasian Wren is a small species of songbird found in parts of the Old World. 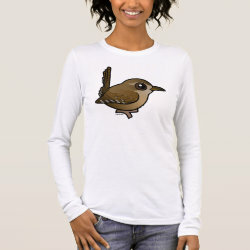 The range includes most of Europe, as well as parts of Asia and Africa. 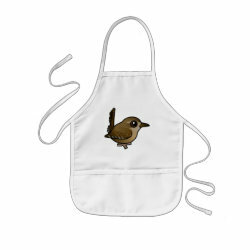 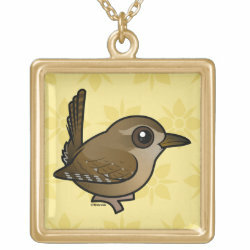 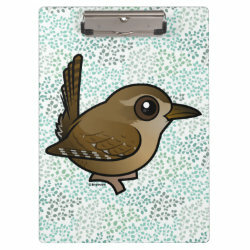 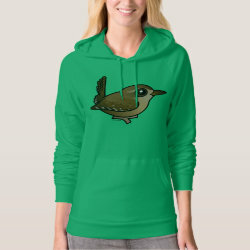 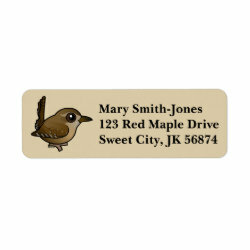 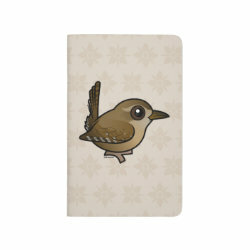 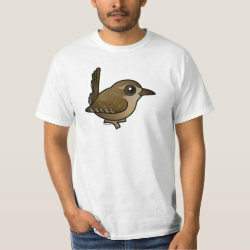 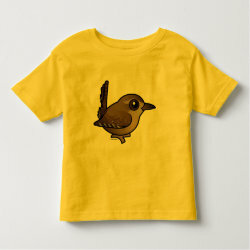 This little cutie is related to the more... Pacific Wren and the Winter Wren, both of whom live in North America. 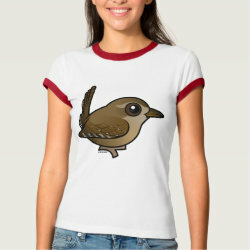 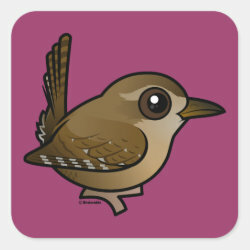 This is our totally cute Birdorable Eurasian Wren!